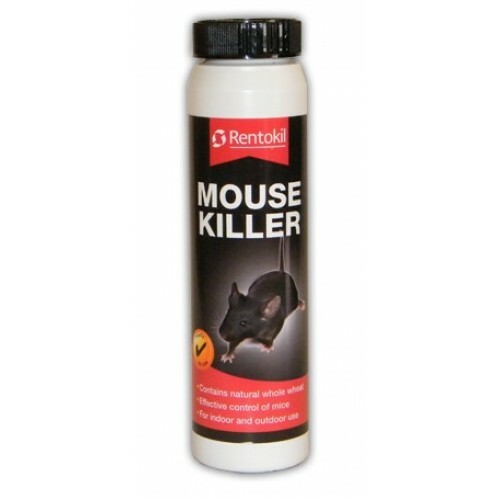 Rentokil Mouse Killer (150g) is the effective control for mice. The bait contains natural whole wheat and can be used indoor and outdoors. 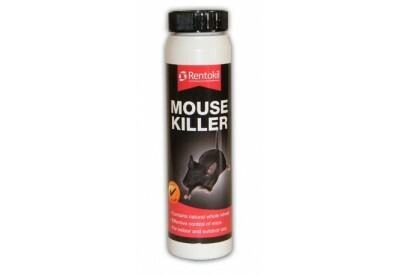 Rentokil Mouse killer can be placed in a shallow container or bait tray.